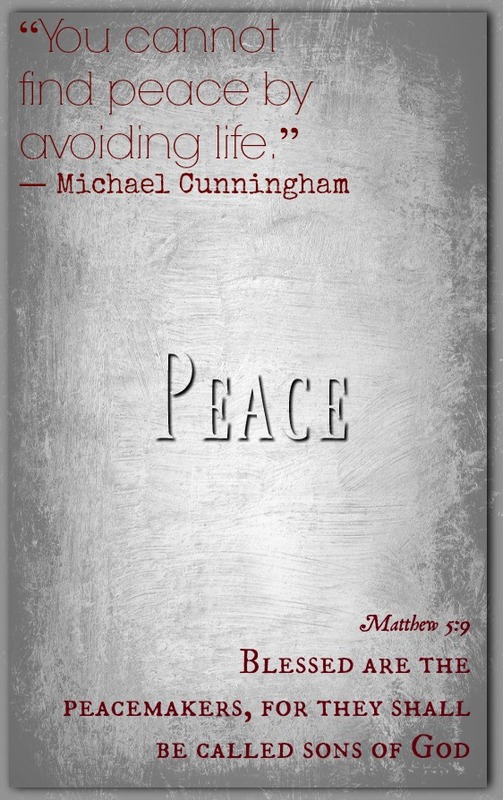 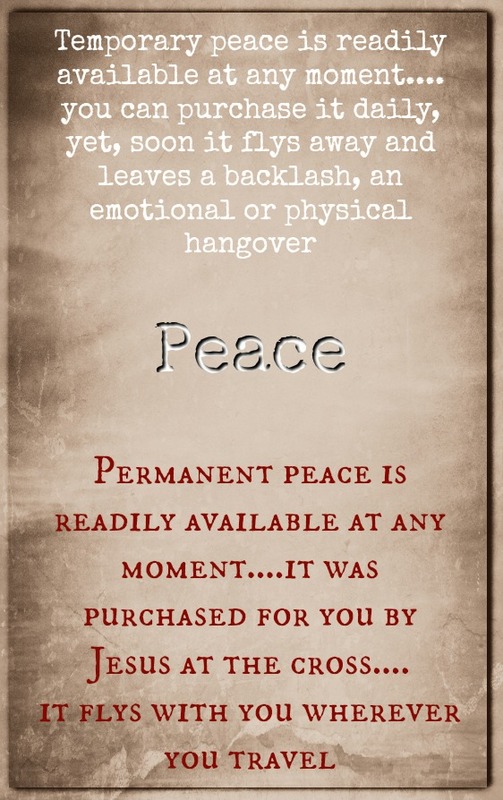 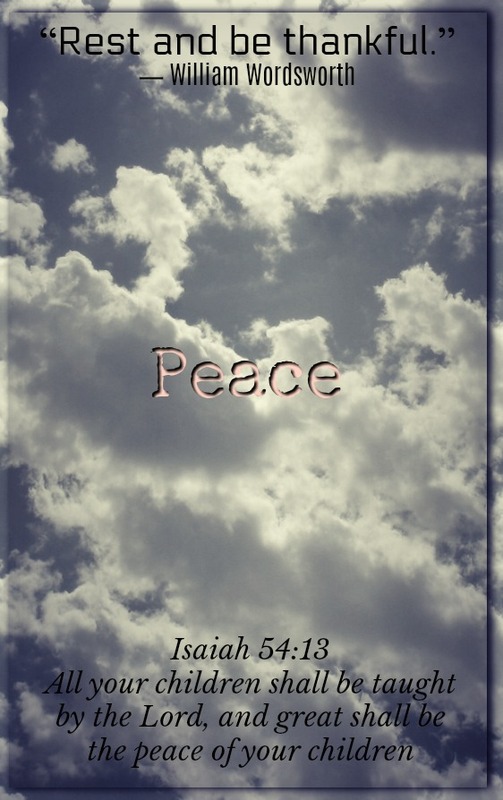 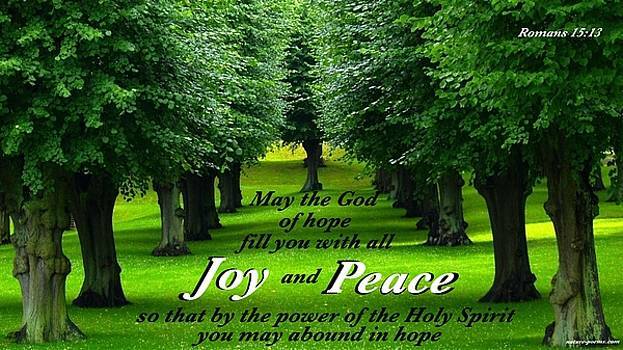 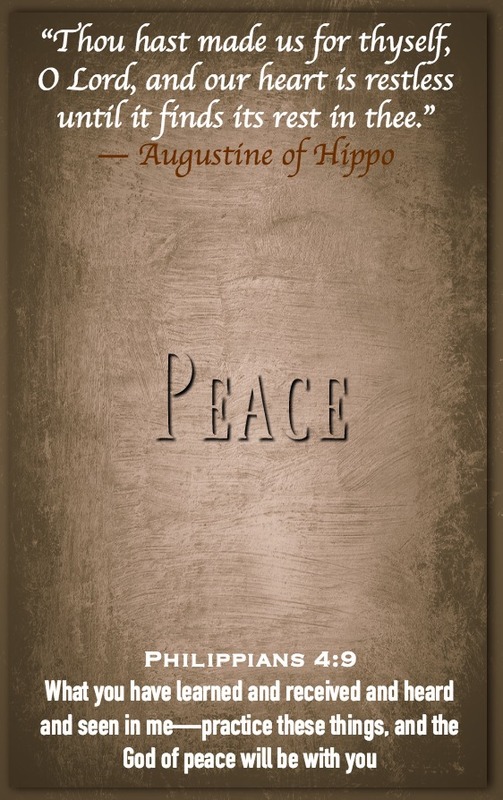 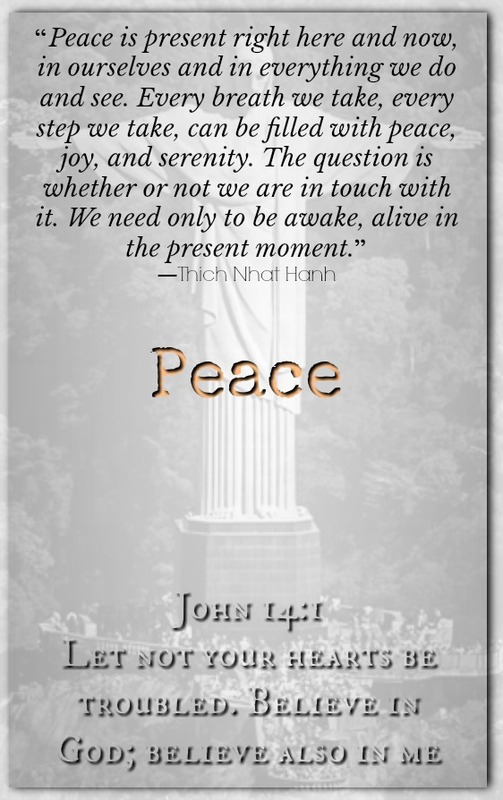 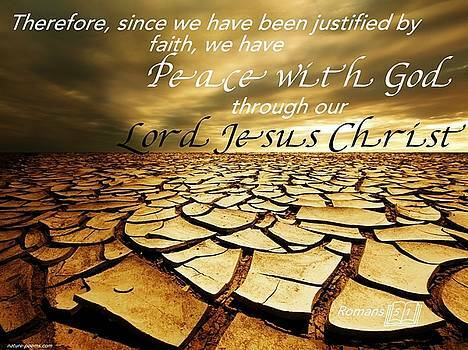 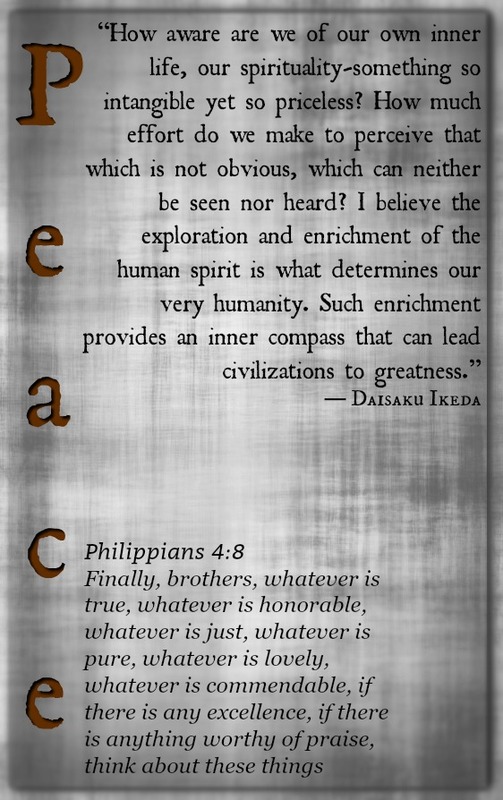 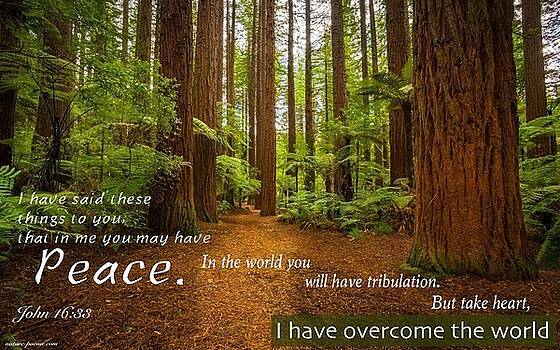 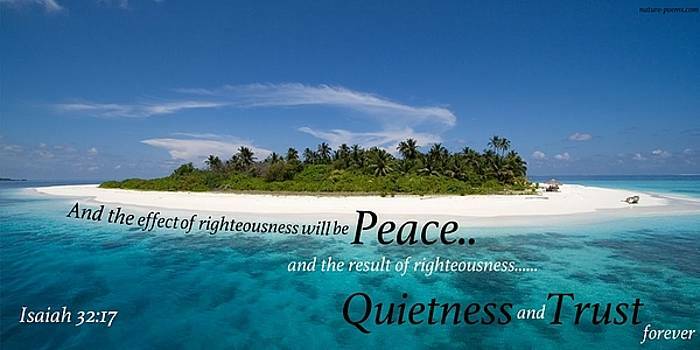 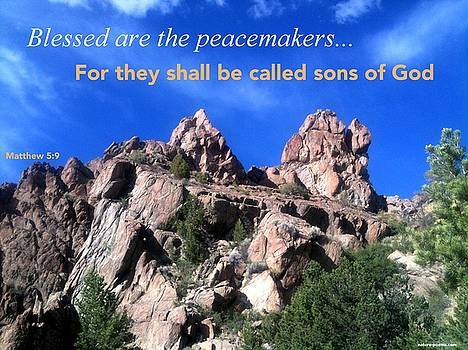 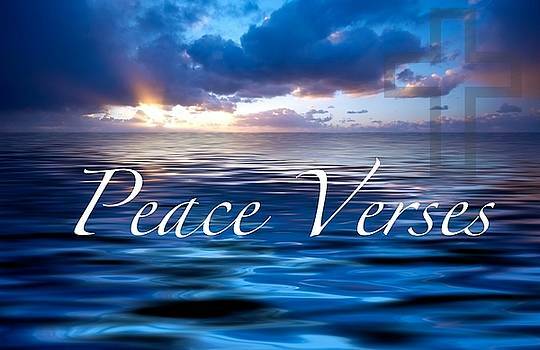 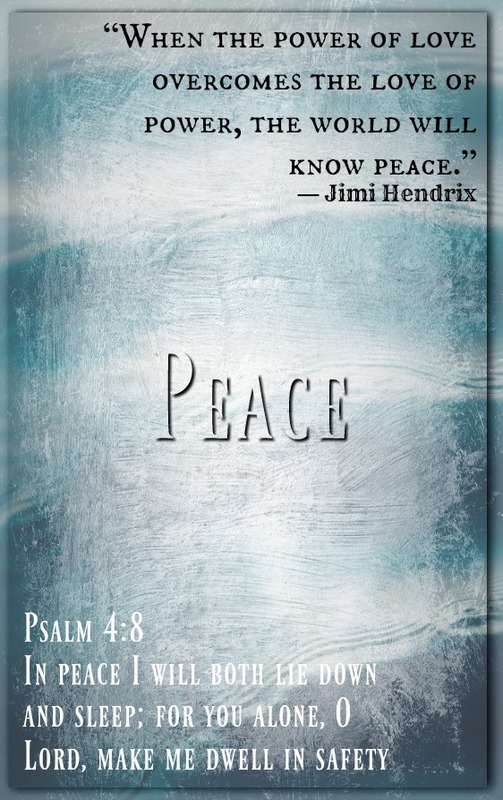 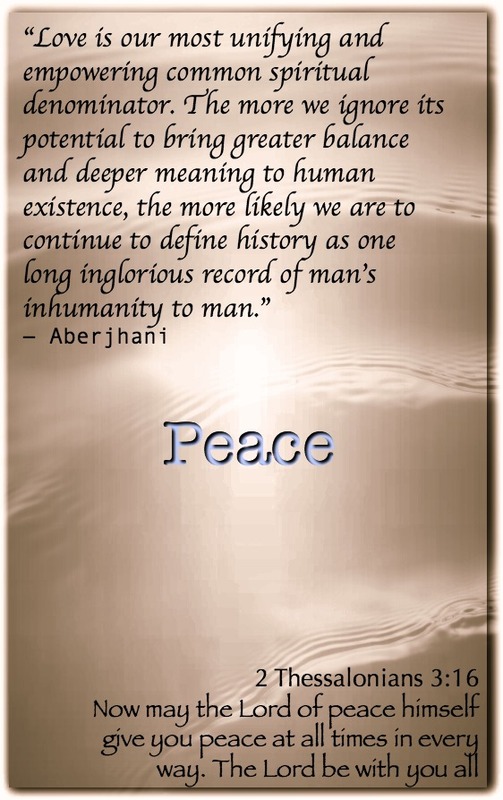 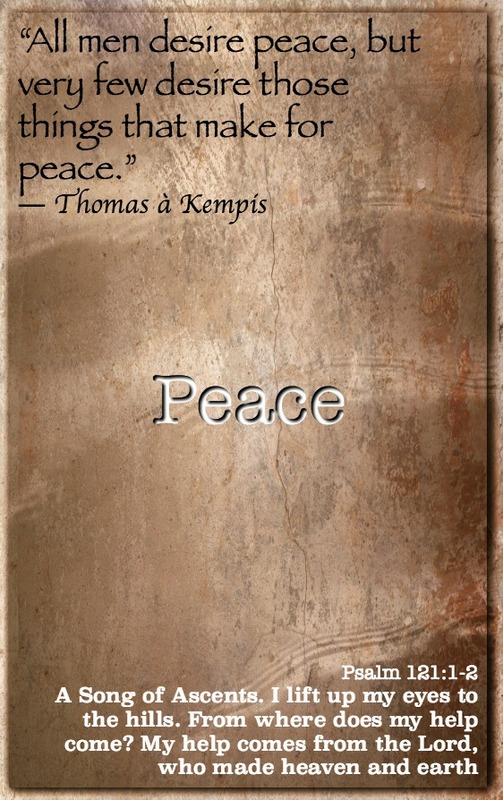 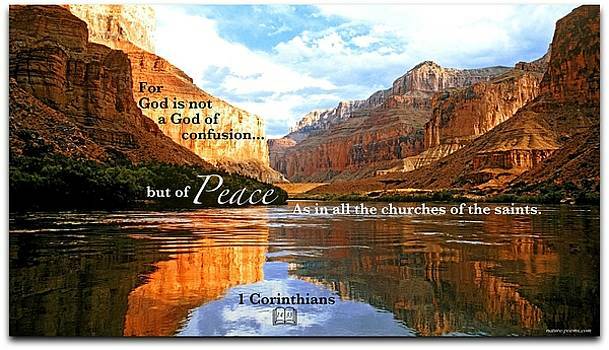 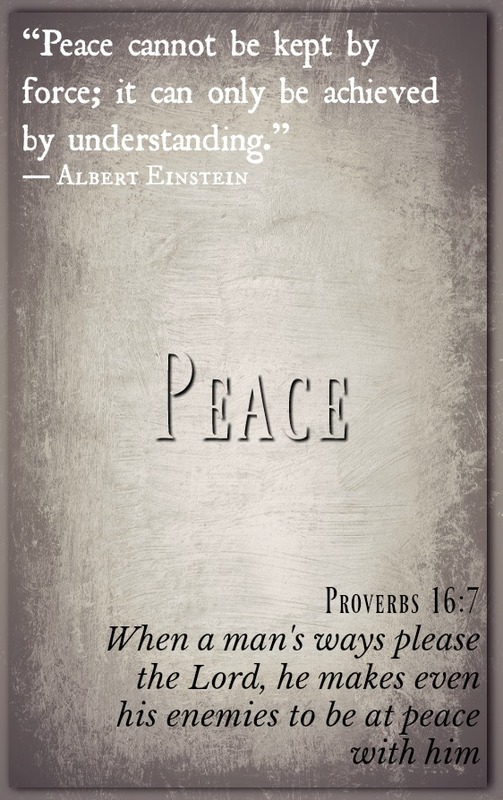 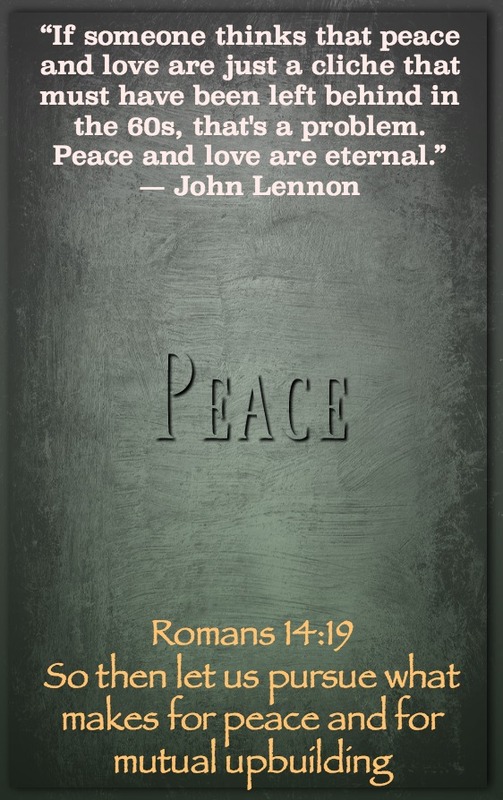 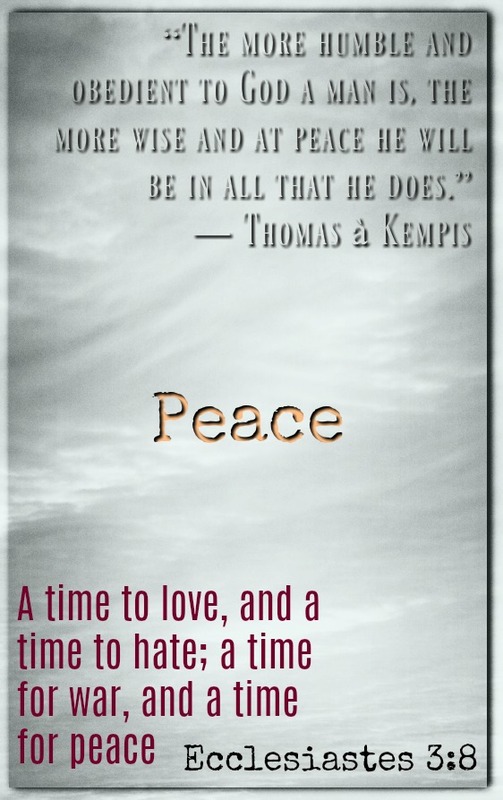 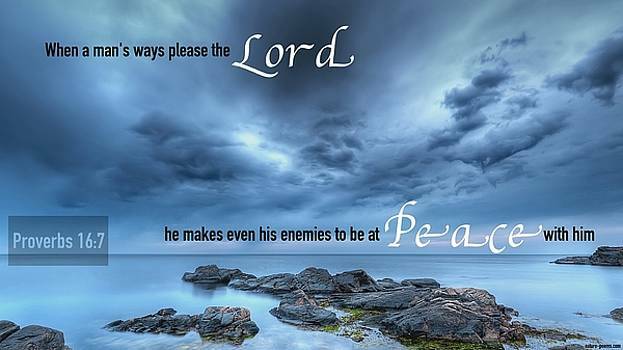 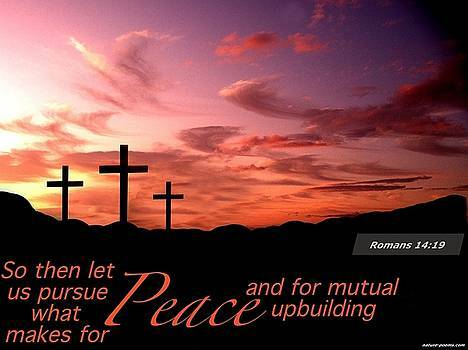 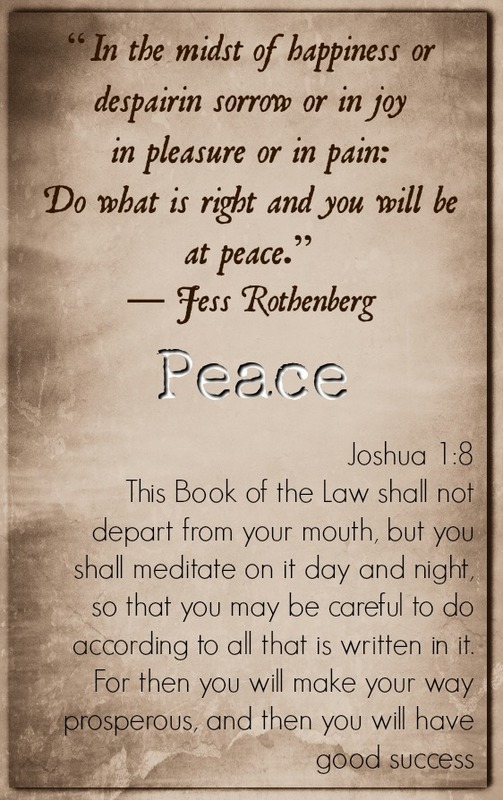 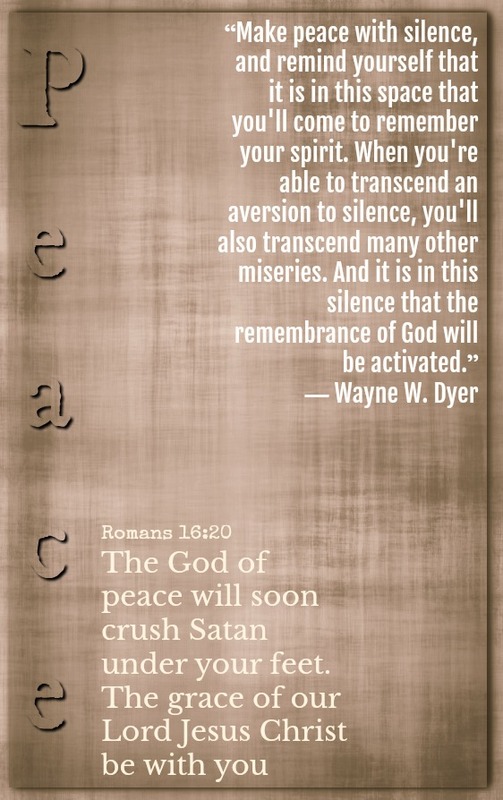 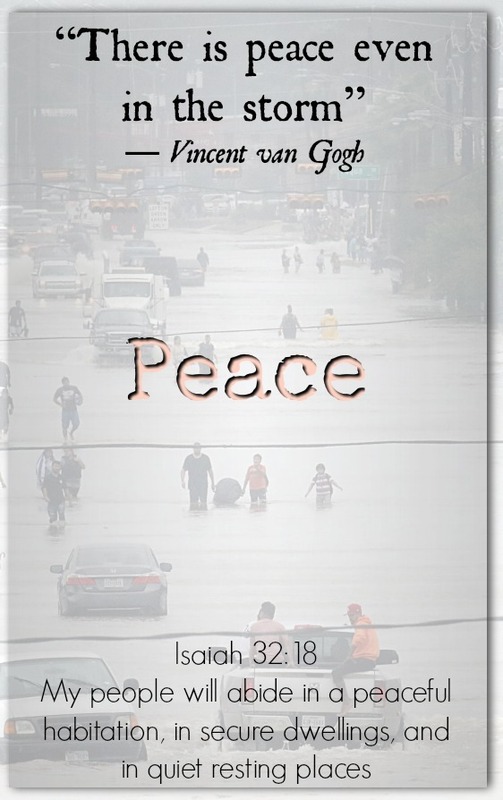 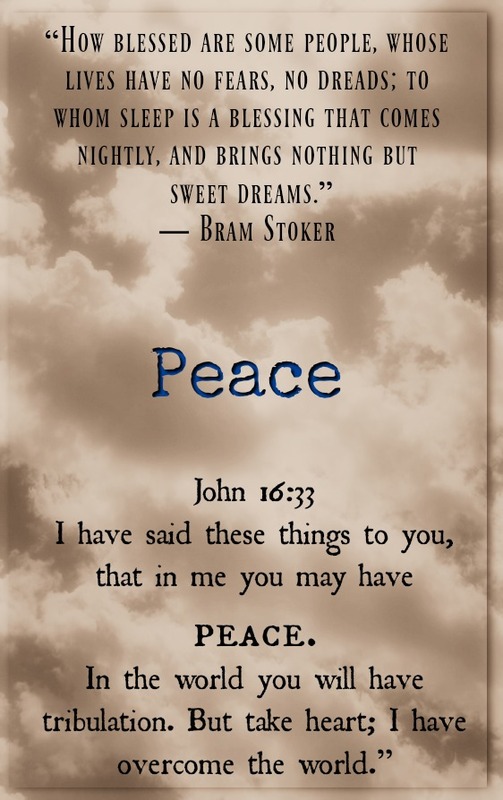 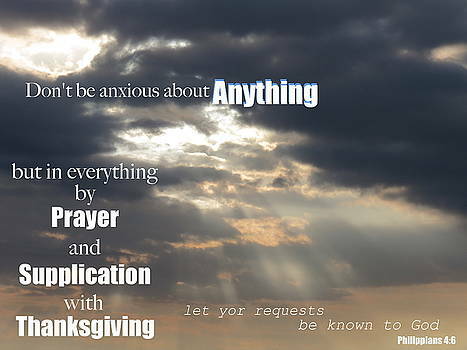 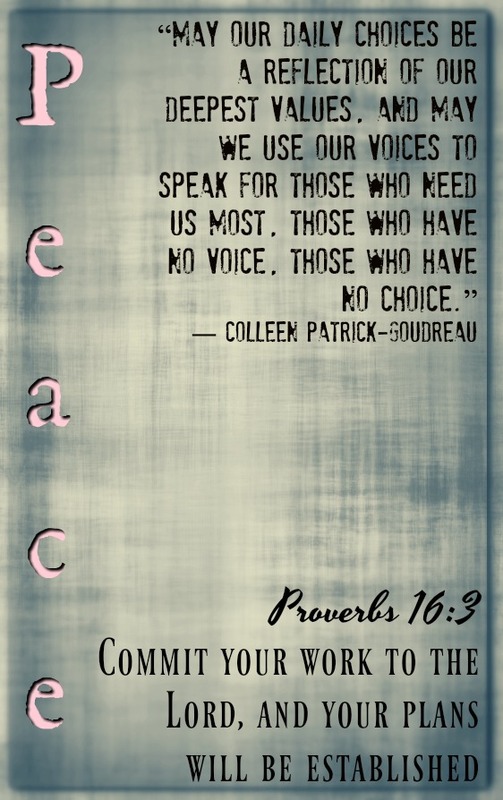 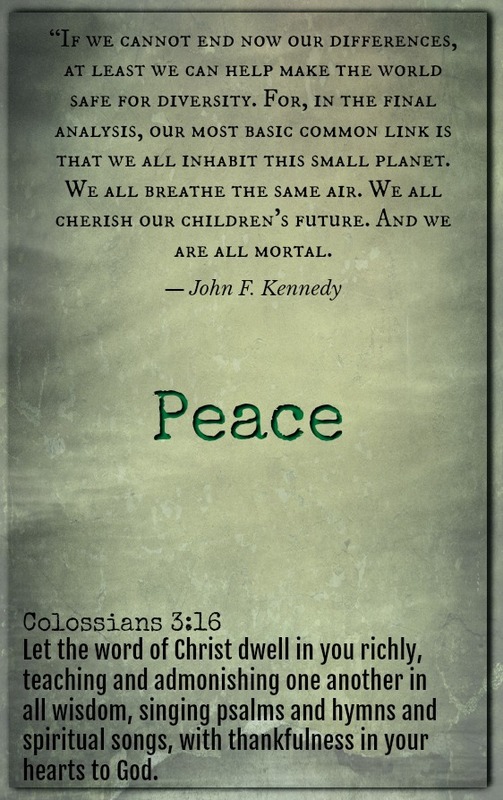 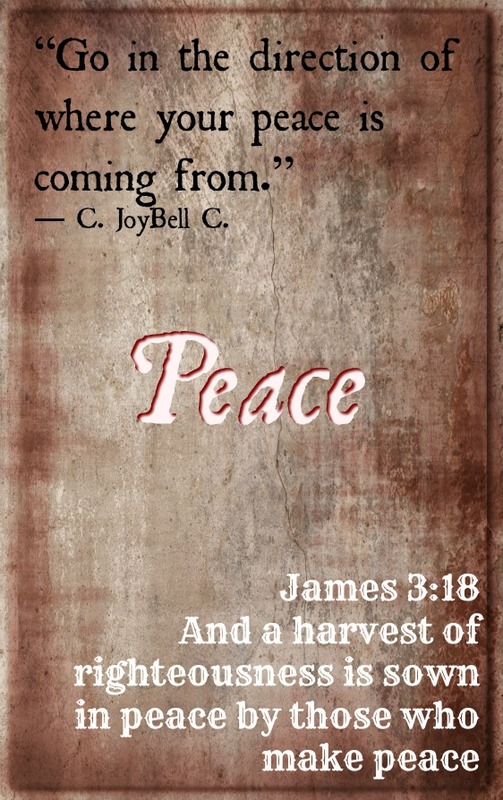 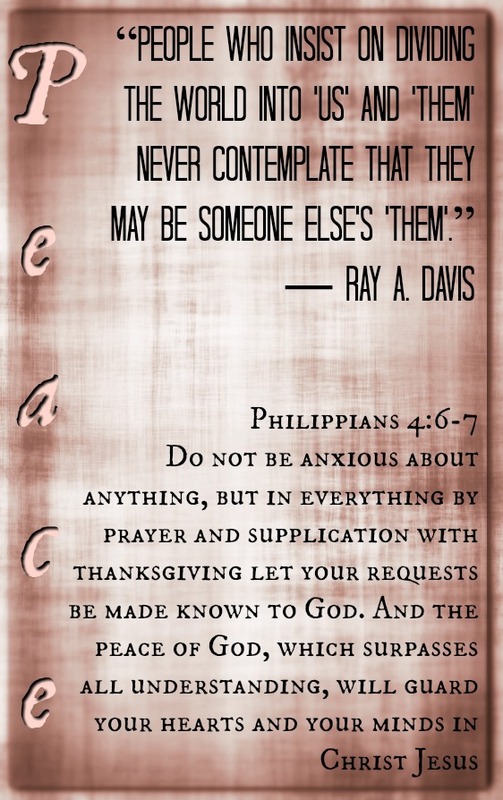 Peace Bible verses, e reminder of one of God's greatest gifts. 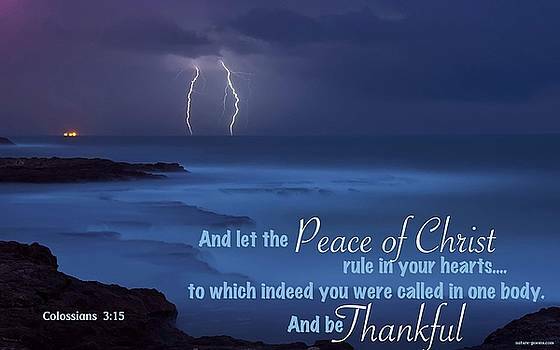 A great blessing that flows abundantly for those who have been redeemed by Christ's blood. 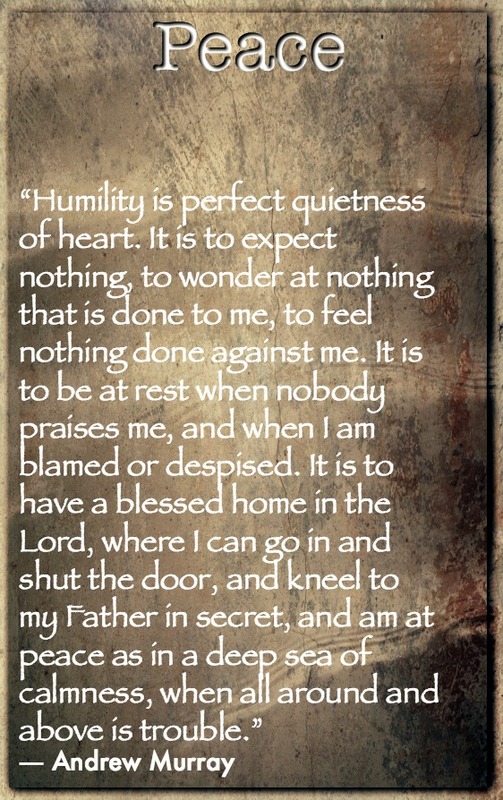 With this awesome gift, there is nothing in life that we can't endure.